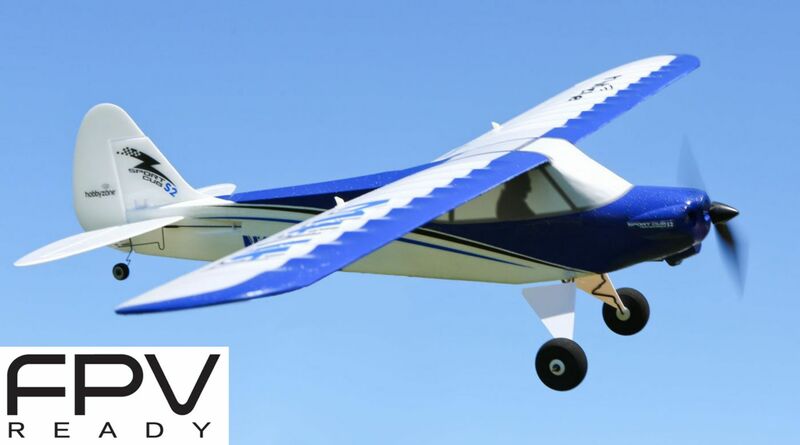 By creating an account at SN Hobbies - RC Multirotors, Airplanes, Helicopters, Cars & Trucks, Boats, Quadcopters you will be able to shop faster, be up to date on an orders status, and keep track of the orders you have previously made. Already run throught 15 batteries and having a blast. My wif ..